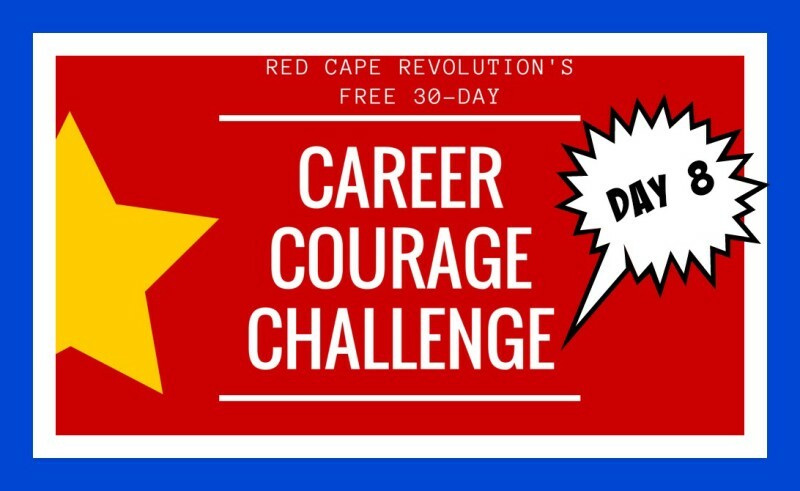 We’re at the start of Week 2 of our 30-Day Career Courage Challenge: Day 8. How’s it going for YOU? Keep adding your own experiences and ideas in the Comments at the end of this article, or on Facebook and LinkedIn, too. It’s Monday. Maybe you’re super excited to get to work. Maybe you’re in a state of dread. Even if you’re somewhere between, your challenge today is to identify all of the things that ARE working in your work. Because even if you’re not perfectly content with your life at work, getting really honest about the elements that DO work can give you more clarity about why you stay, or what experiences you want to continue in your next opportunity. It also helps to remind yourself that nothing is completely bad, nor completely good. By having courage to get more specific about what’s working, you’ll give yourself the courage to take the first steps toward changing what needs to change. WHAT’S WORKING IN YOUR WORK? I’m fortunate that there are many things working about my work! I’m able to work with great, talented people, and I get to use my creativity on a regular basis in ways that are fun for me and also help others. I also have a great deal of flexibility and choice in what I spend time on, and I value that freedom tremendously. How about you? What’s working in your work? Tell me here!